Just wanted to follow up on our the other day. Jason and the team made the Top 10 cut , but were eliminated in the Top 5 round. We had a great time working on this project and hope to be able to try it again sometime. 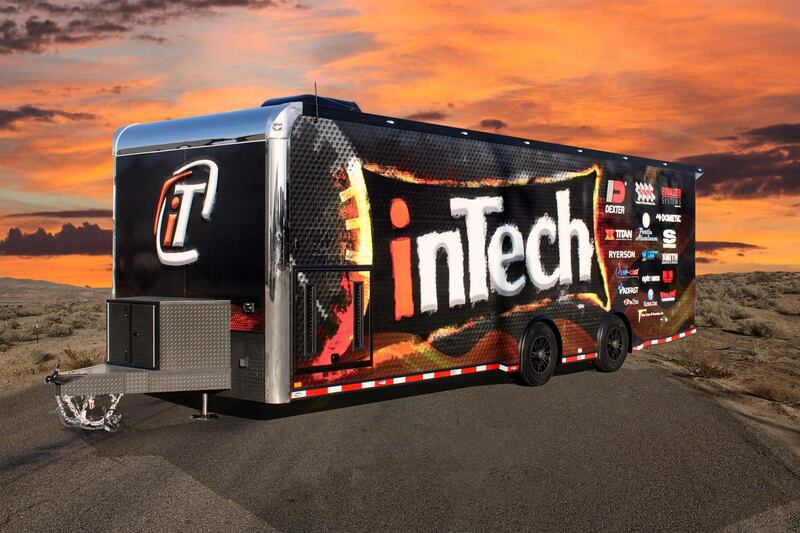 Thanks to InTech Trailers for supporting grass roots racing. Here is the facebook link to the Top 5 Video. Here is the facebook link to the Top 10 Video, Jason is announced about halfway in. You can see the top 25 Video announcement on the link below. For the impatient, Jason is announced about 5 minutes in.